Playing for Glory is a blog for those that want to bring a biblical worldview to play and sport. Tony believes that play was created by God and was intended for joy. However, because of the decisions of man, both in the past and present, much of the delight of play has been marred and lost. This blog is for coaches, parents, players, believers and non-believers of any age. It will deal with a wide variety of topics from youth sports to careful thoughts of sport marketing to explanations of biblical passages. The operating principle of all these thoughts is that God has created this world, He has created man in His image, and this can shape how one thinks about play and sport. Tony has enjoyed playing sports his whole life. He played soccer as a kid 35 years ago and now enjoys coaching his kids teams. He enjoys shooting hoops in the driveway and competing in triathlons. 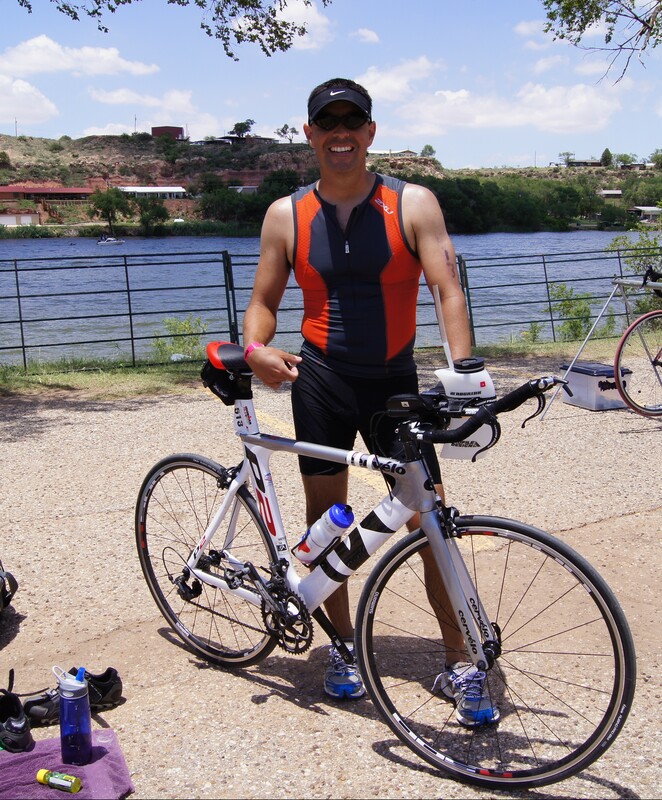 As an Ironman Texas finisher, he loves to swim, bike, and run when he isn’t spending time with his wife, Dorianne and his four kids. He earned a B.A. from University of North Texas and a Master of Theology degree from Dallas Theology Seminary and now works as an associate pastor at Stonebriar Community Church in Frisco, TX.